Otex Ear Drops are used to treat excess ear wax. The drops are easy to use and they work by softening any hard wax and by breaking it down into smaller pieces so they can be lost from the ear. Otex Ear Drops shouldn't be used by those who suffer from dizziness, wear hearing-aids, use other ear drops, i.e. 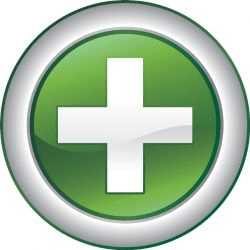 prescribed by GP's, ear infections, discharge from the ear or if the ear has been syringed in the last two to three days. 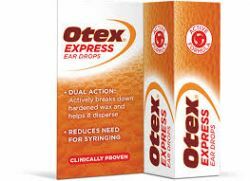 Otex Ear Drops can be purchased from OxfordPharmacyOnline.